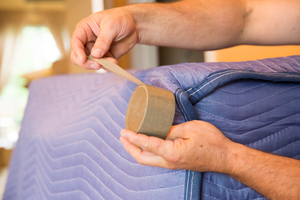 One of the most commonly overlooked items during the moving process is proper packing. 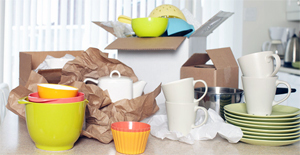 Our movers and packers can provide a full range of packing services that range from an entire house, to a single room, to just fragile items such as china, glassware, mirrors and artwork. Whatever your needs may be, you can be assured to receive the most qualified packers coupled with the industry leading packing materials and supplies. Our qualified movers and packers will cautiously box, wrap and label all your belongings to ensure they can be quickly dispersed and accessed at the new location for unpacking. Keeping your belongings safe during transit is our packer’s primary mission so let us remove the stress of worrying about whether your great grandmother’s china will arrive in one piece. Worried you will not have enough time to get your new place all set up before it's time to get back to your hectic life schedule. No problem, we can help. We can take care of putting your place back in order. From as simple as just unloading your boxes to putting items where you would like them to be. We can put cabinet liner's down and set your kitchen up or put your clothes back in the closet where they need to be instead of boxed up. Let our movers take the load off you. 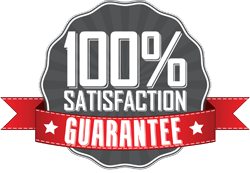 Give us a call today for a free estimate for your next moving project!